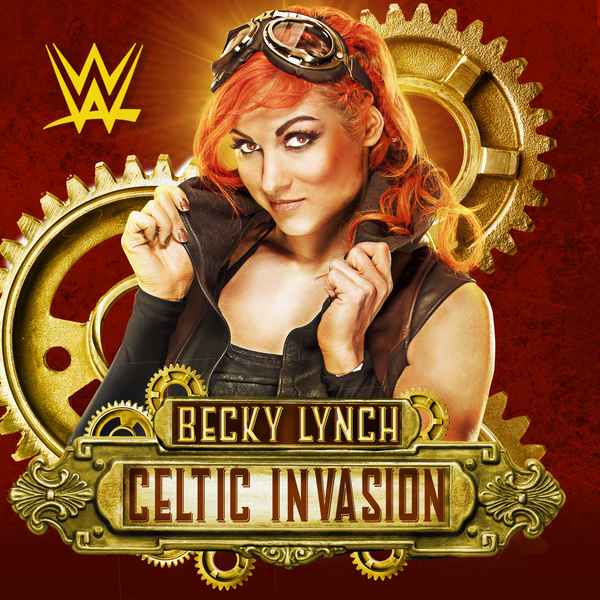 A fiery redhead from Dublin, Ireland, Becky Lynch is ready to fight any Diva in her path. Trained for the squared circle at the age of 15, Lynch travelled the world perfecting her craft before arriving in NXT in 2014. 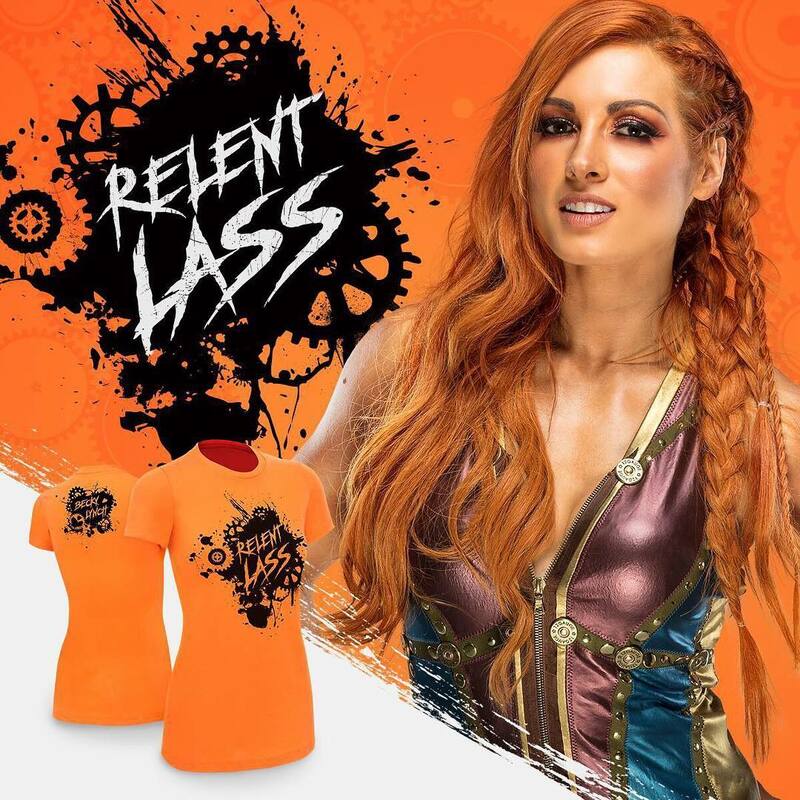 She made an immediate impact upon her debut, not only for her Irish jigs, but for picking up a huge win over Summer Rae! Though she’s proven she can hold her own in the squared circle, Lynch quickly made a new pal in NXT’s friendliest Divas, Bayley. 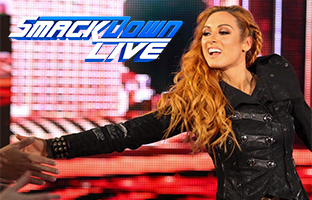 With a scorching passion for sports-entertainment and a loyal friend in her corner, there’s no limit to how far Becky Lynch can go in NXT and beyond.